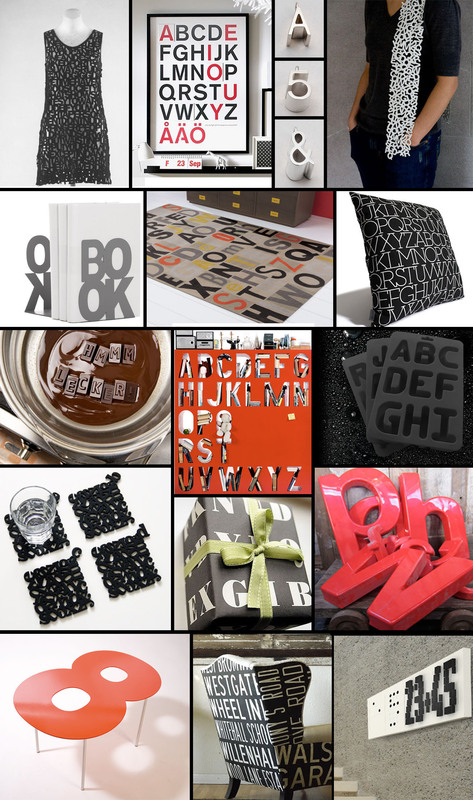 This entry was posted in Fashion, Fun, Graphic Design, Industrial Design, Typography. Bookmark the permalink. Hi there, really enjoyed reading your blog.I’m currently studying Graphic Design and love Typography, although i have to say it did take some time to appreciate it.Found your blog really interesting and could relate very easily to a lot of the content, thank you. Thanks for the nice comment! Glad you’re enjoying it. We love typography too.